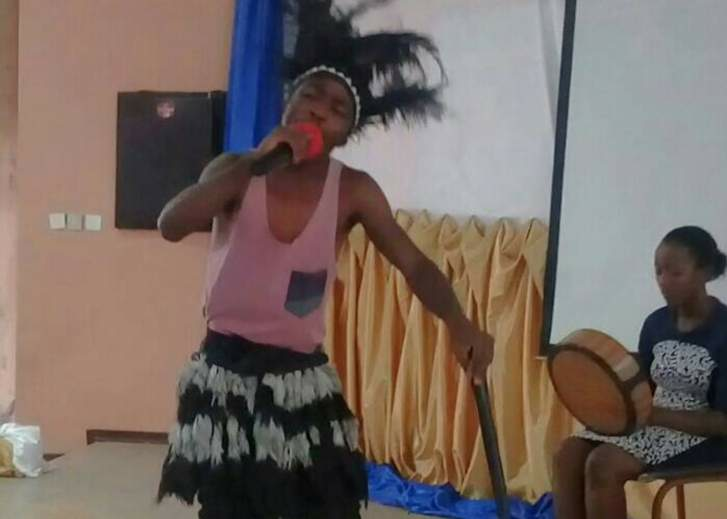 Mutare Teachers College (MTC) student Irvine Muzondo has become a beacon of hope on the local poetry scene by storm after several poems he penned were picked for publication in an anthropology titled Mupakwa WeRwendo. The book is set to be launched in June, this year, by Edulight Private Limited. In an interview in the eastern border city, Irvine Muzondo said he developed the love of poetry at a tender age and it is now part of his lifestyle. "I was born with the gift of poetry. I do not crack my head when writing poems, it just flows through my fingertips and I am so excited that in June I will become a published poet. Poetry has become my lifestyle and I enjoy doing it," he said. Muzondo, who was born and bred in Mutare, has participated in many prestigious events such as Star Brite. "I showcased my poems at Star Brite in 2017 but unfortunately I was eliminated during the bootcamp. "I have also presented my creativity in competitions at my current school and I won several prizes of being the best poet," Muzondo said. Muzondo, who is doing a Diploma in English at MTC, early this year, managed to record several poems like Mafira Kurewa, African Peace, Mudiwa and Benzi remunhu which achieved relative success. People in the literature circles, this year, should expect Muzondo's new meal entitled Chinyake which is to be released later this year. Muzondo attended Zamba Primary School and he did his secondary level at Sakubva 1 High School.